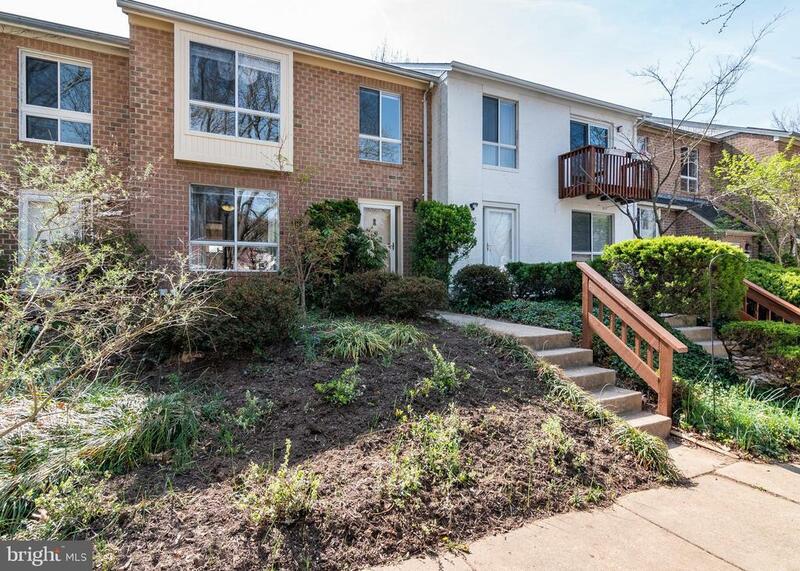 Spacious townhome in the Dockside community in Lake Elkhorn area of the Village of Owen Brown. This home provides an expansive view of Lake Elkhorn and dock area and lawn. This area is perfect for those who enjoy walking and biking. You can see the lake as you open the front door and look down the hallway and out the sliding glass doors.